Lyn Dawson has been missing for almost 40 years. 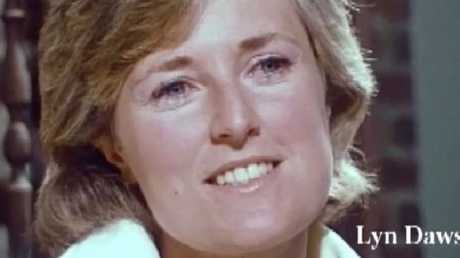 LYN Dawson vanished off the face of the earth almost 40 years ago and her tragic story has gripped the world. The mother-of-two from Sydney's Northern Beaches was believed to have run off and joined a "religious cult" in January 1982. However, an explosive podcast called 'The Teacher's Pet', produced by The Australian newspaper, has shot holes in that theory and, today, NSW Police is beginning a fresh search which could lead to evidence of her suspected murder. Lyn Dawson mysteriously disappeared in 1982. "In 2015, detectives from the Homicide Squad's Unsolved Homicide Unit established Strike Force Scriven to reinvestigate the circumstances surrounding the 1982 disappearance and suspected murder of Northern Beaches wife and mother, Lynette Joy Dawson," police said in a statement this morning. "As part of their ongoing commitment to providing answers to her family, Strike Force Scriven detectives have commenced a forensic search at Mrs Dawson's former home at Bayview." WHAT HAPPENED TO LYNETTE DAWSON? Lyn and Chris Dawson were childhood sweethearts. On the surface, they had it all - a wholesome relationship, respectable jobs and a home in an idyllic suburb on Sydney's northern beaches. Lyn worked a nurse, and was seen as a kind and gentle soul. Chris was a popular high school PE teacher and talented sportsman. In 1980, Chris began a relationship with his 16-year-old Cromer High School student Joanne Curtis. 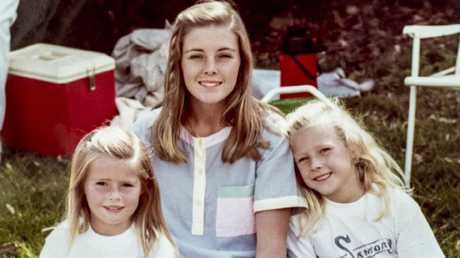 Their relationship became sexual, and Chris employed the girl as a babysitter for his two daughters. Joanne Curtis pictured with Chris and Lyn’s two daughters, Shanelle and Sherrin. He tried convincing his wife to let the girl move into their home for the remainder of her schooling, saying she came from a broken home and had a violent stepfather. The couple ended up in marriage counselling. On January 9, 1982, Lyn was due to meet her mother at Northbridge Baths, where Chris worked. But Lyn never arrived. Chris later claimed he dropped her off at a bus stop in Mona Vale, and that she called him later in the day saying she needed time to herself. No more than two days later, Joanne had moved into Chris' home - and marital bed. She would even wear Lyn's jewellery and her clothes. Chris didn't report his wife as missing until six weeks later, and told everyone she had run off to join a religious cult. 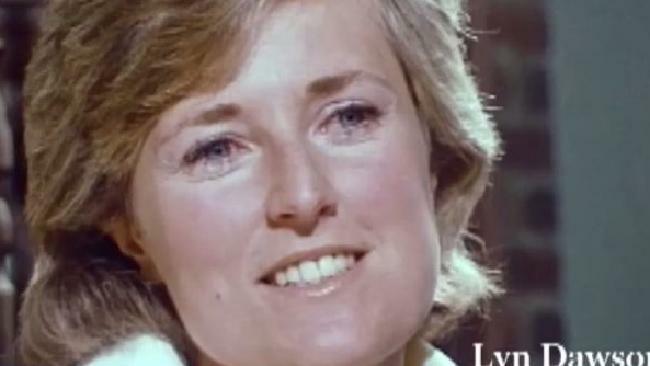 A body was never found - but they did discover Lyn's pink cardigan during a police dig. The garment had multiple cut marks consistent with stabbing. Two coroners later found that Lyn was murdered by a "known person", but no charges were ever laid. 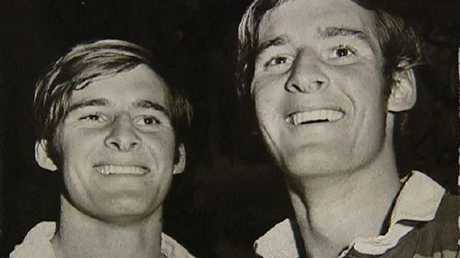 Chris Dawson pictured with his twin brother Paul.